Captivity is mentioned in the bible, Israel was captive in Egypt. And many of the apostles were held captive during their service to our Lord. 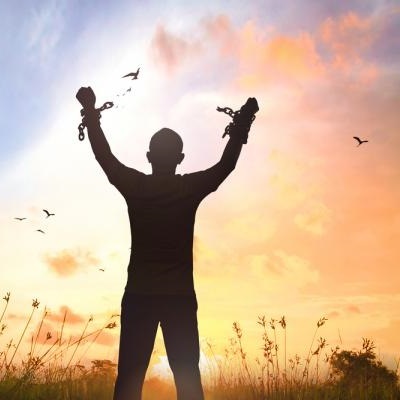 Today we enjoy freedom, but are we free? Or are we captive to greed, lust, envy or revenge? Are we captive in other ways? These are more insidious, and can seem impossible to overcome. Remember that Jesus offered liberty to the captive long ago. If we let Him, He will free us as well. Jesus offers us a life of freedom and love.